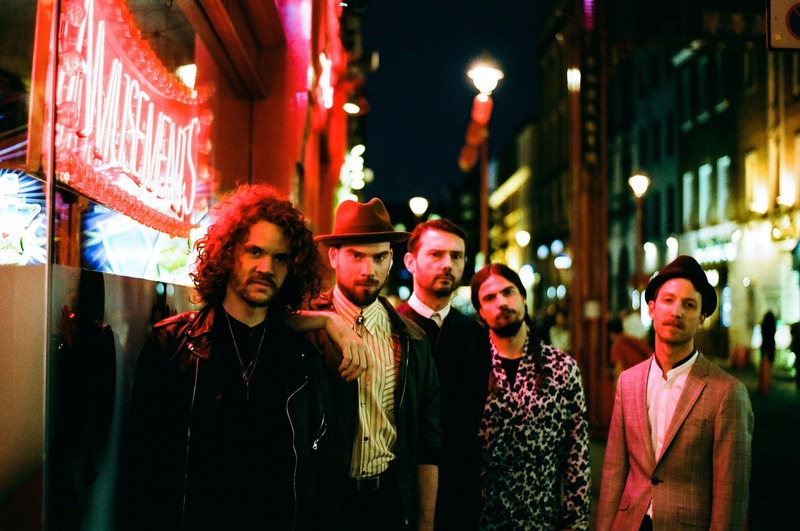 De Staat will launch will launch their album in style; VERA, Friday January 18 at 17.00 hrs. Wanna be there? You can! -We can’t wait for you, The People, to hear it and let us know what you think!